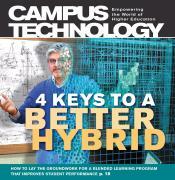 Campus Technology is published monthly in a digital/PDF format, which can be accessed on desktop and mobile platforms. 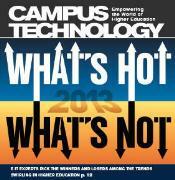 CT is the most trusted publication covering education technology on college and university campuses. 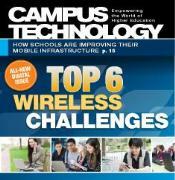 Click on an issue below to view or download. 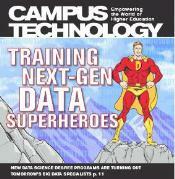 If you're looking for older issues see the archive of the print edition from January 1996 through December 2010. 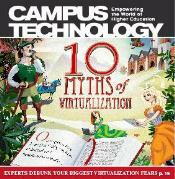 Subscribe for free to be notified by email each time a new issue is released. 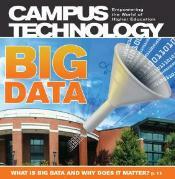 Big Data:What Is It and Why Does It Matter?